Having your website located in the search engines is a critical part of your online marketing success. 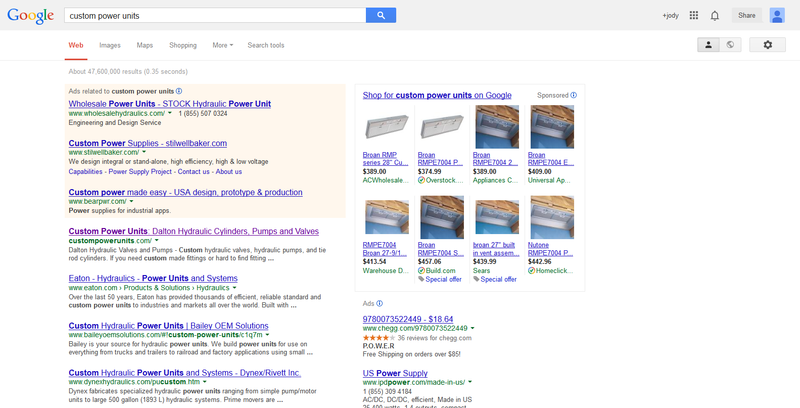 Most users wont search past the second page of search results, and many will not search page the first page. With Google and Yahoo being the leaders in searches performed, our SEO program concentrates on your positioning in Google and Yahoo first and foremost. However, we do submit your keywords to 370 search engines in all. This program reviews your company’s target market keyword phrases and compares them to the competitors who are currently positioned favorably in the search results at the present time. This study provides our team with the information needed to successfully combat your competitors to help your site obtain their position and better. Each month your site is re-submitted to the search engines and a regular analysis is performed to compare your previous search engine positions with your current positions to effect positive change. 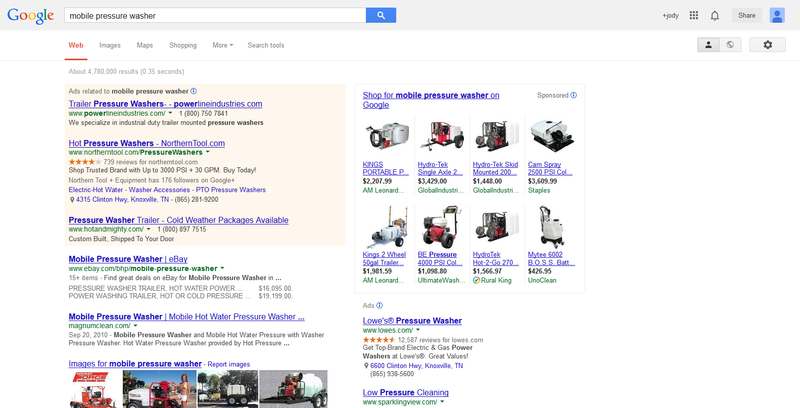 Search Engine Optimization is so important for your business whether you run a small motorcycle repair shop in Sevierville, Tennessee or a midsized manufacturing business in Texas, Tennessee Search Engine Optimization can help you understand why SEO or Search Engine Optimization is so important and why you must incorporate it into your marketing plan. Most people have no idea how search engines like Google and Bing chooses the articles and blogs that get the coveted top spot on the lists, but Knoxville Internet does. Understanding the algorithms and trends used by search engines is something that Tennessee Search Engine Optimization stays on top of making sure that any new changes that have occurred with the search engines is incorporated into your Website Design, Development, Search Engine Optimization and Social Media Marketing. You can count on the expertise from Tennessee SEO when it comes to your website redesign or brand new build. Schedule a no obligation quotation with the professional team from Tennessee Search Engine Optimization and you will see an improvement in your overall search engine rankings. 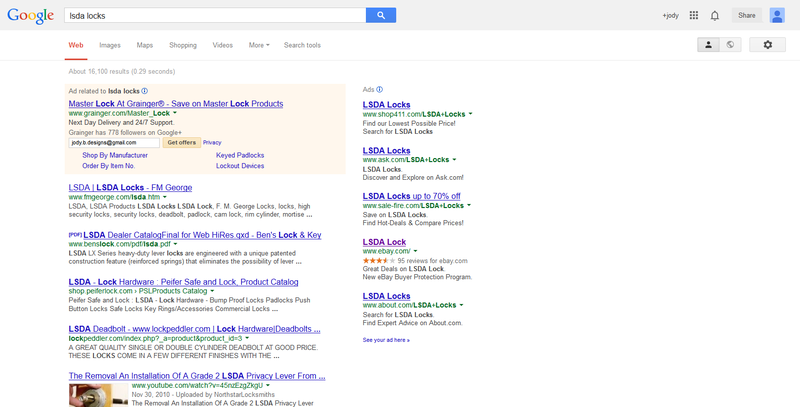 Keyword sites are domain names that are linked directly to your home website. 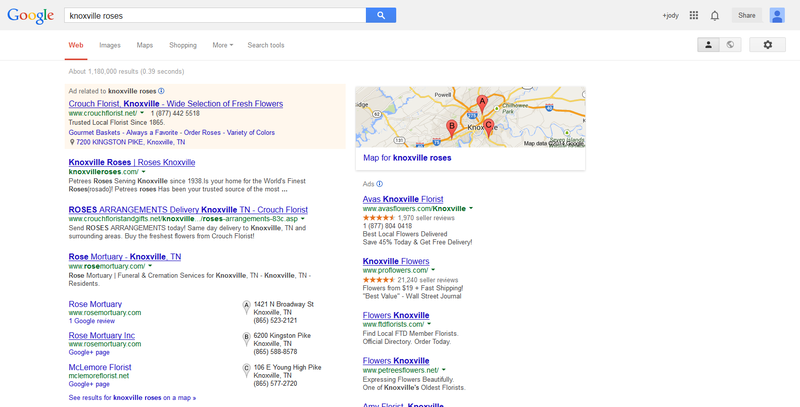 In other words if you owned an auto repair store in Nashville you could have Knoxville Internet purchase additional keyword sites that will bring more traffic to your home website. 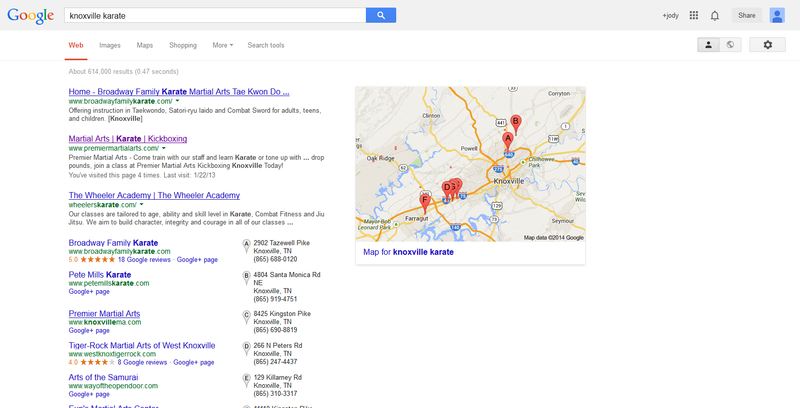 Domains such as car repair Nashville.com and car repairs in Nashville.com are just a few of the examples of keyword sites that Knoxville Internet may recommend. The Tennessee Search Engine Optimization experts will do the research in order to come up with the best keywords for your new websites. Once created you can build your presence on the web by ordering weekly or monthly blogs written by a professional blog writer. Content is one of the most important components of a good website, and if yours isn’t up to scratch, you could be losing business. Contact the professionals from Tennessee SEO today for Web Design, Web Development, Search Engine Optimization, and Social Media Marketing.